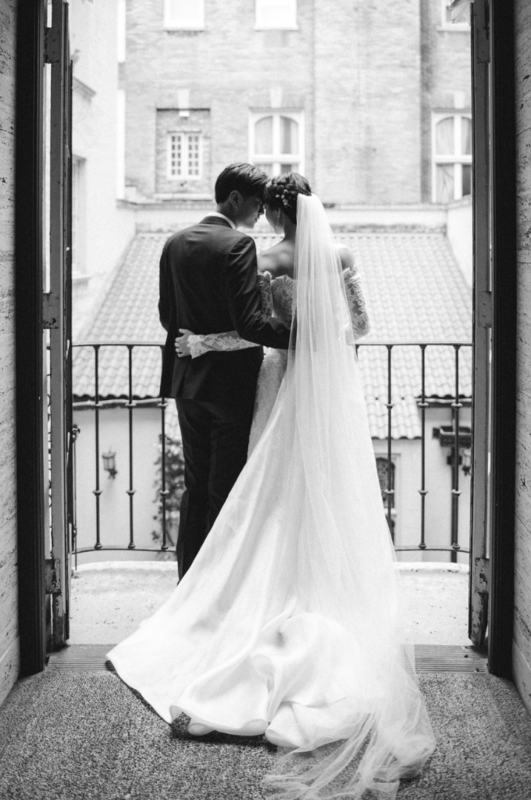 So happy to see this beautiful wedding get the attention it deserves on Brides! Congratulations to Erika & ST and a big thank you to Melissa of Bespoke Only for putting together a dream team of a crew. Photography by Samm Blake // Planning and Design by Bespoke Only // Videography by Echoes & Wildhearts // Bridal Gown by Lihi Hod.